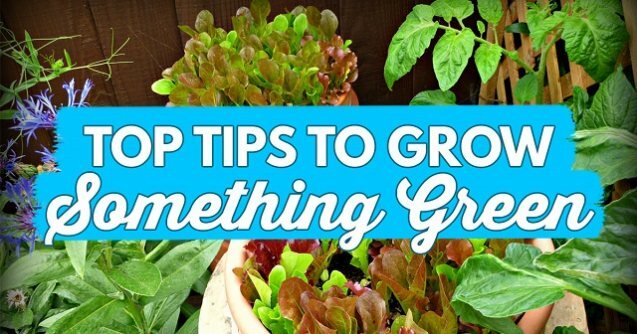 Recently, the popular gardening magazine, Grow Your Own, asked me to share some of my top growing tips, and I was only too happy to write a piece for them about how to grow your own fruit and veg, even when time and space is at a premium. Do check out my Top Tips to Grow Something Green if you fancy a read. There’s even a picture of me. And my tatties.